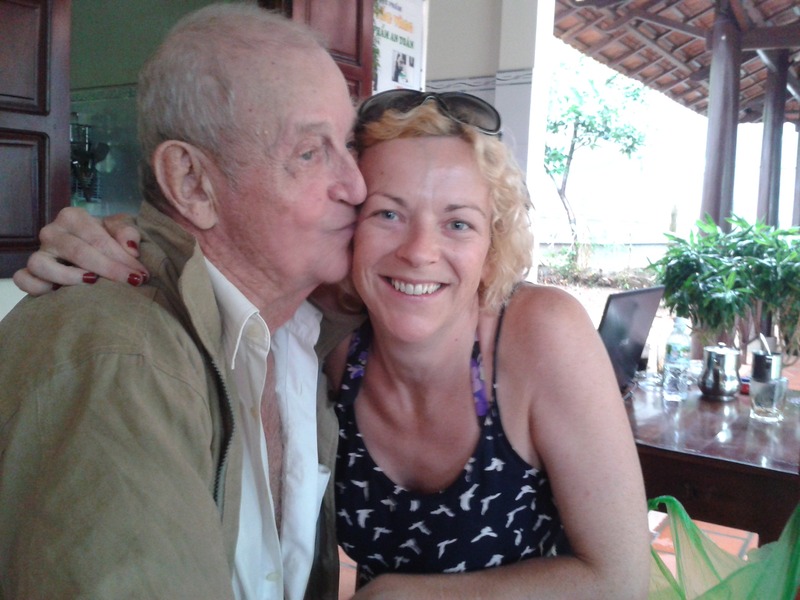 During my trip in Vietnam, one day I met a rather eccentric French man, Michel Desmarquet. 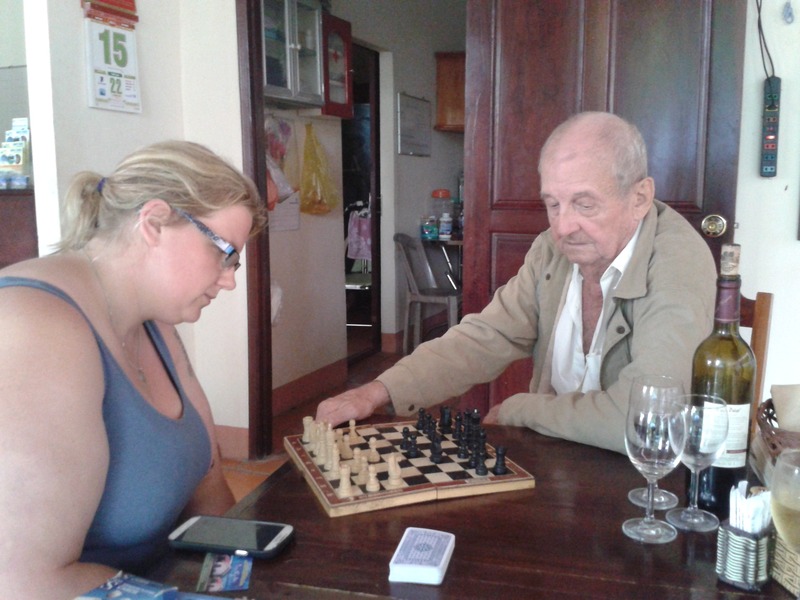 I spent a good few hours chatting to him, while Laura and him played a few games of chess. He was a very interesting character, who says he was abducted by aliens in the late 80’s, and has had a spiritual awakening through this. He has even written a book on his experience of being taken to another planet – The Thiaoouba Phrophecy’, or, as it is now more recently known ‘Abduction to the Ninth Planet’. Michel certainly likes a good drop of wine, so much so that we were talking about his experiences over a glass or two at about 11am in the morning! I was absolutely fascinated by his story, avidly listening to his experience, although never in too much detail, for I have to read the book. There it will be revealed his awakening and beliefs on why we are on this planet. He says that there are lots of people who want to find him to talk to him, but he is not interested in talking about it anymore, because people just write him off as crazy. He says ‘I would think the same if I hadn’t been through it myself!’. So, he would rather stay incognito in the depths of Vietnam. Whether there are scores of people looking for him or not, I don’t know. 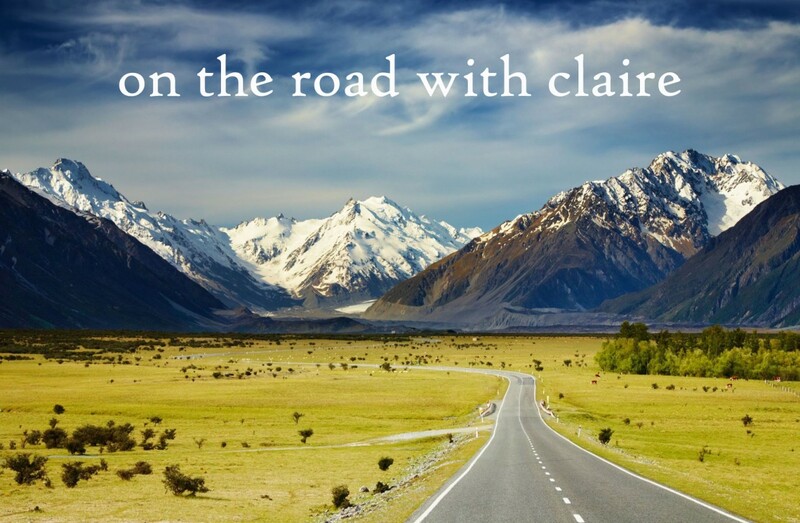 Nevertheless, I will keep my word and not reveal his location in this blog! His book is pretty well read I believe, and out of print copies are now only available on amazon for around £40! Although whilst chatting with him I did manage to find a copy to read online, which one day soon I will! Everything that is written in this book is complete truth . 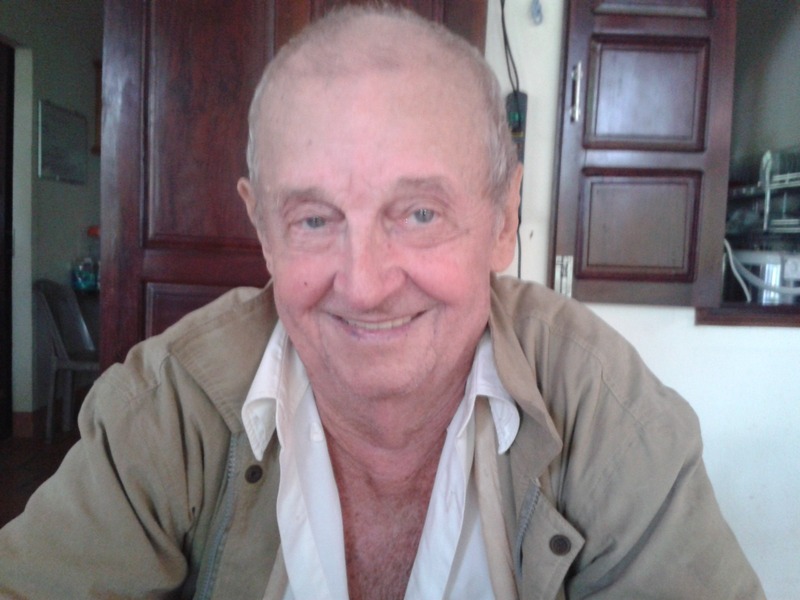 Can you please contact me via email about Michel Desmarquet, i know him , But lost contact many years ago and I’m heading over to Vietnam in a week and would love to surprise him. I know where he is , all I’m after is conformation as i only have a week over there. i loved the book. I would have so many questions if I bumped into him. I have shared the book wth at least ten people so far. I paid 40 with shipping 3 years ago.. Well worth it. I believe him. enjoy. Please would you say “thank you” to Michel from me. I read his book many years ago and I believe that it is true. I appreciate all that he endured to bring us the messages which to me are gifts. I hoped that I would meet you one day, Michel. Instead, I wish you peace and happiness for the rest of your time on Earth. My best wishes to you! I too have read the book 2 times over the past couple of years and am in the midst of reading again, each time I read it I feel so uplifted, I believe MIchel’s experiences and send him love and light. Thank you MIchel for giving this information to all, both in book and I am watching online one of your talks. May you have peace in your heart always.